A MicroWriter ML3 has been successfully installed today at the Francis Crick Institute in London. 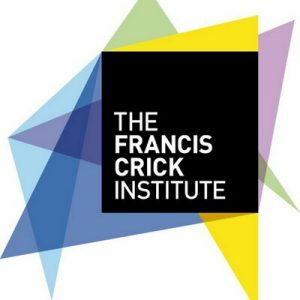 The Francis Crick Institute is one of the world’s leading biomedical research centres. The machine will be located in the Making lab and will be used to fabricate a variety of advanced structures and devices for biomedical research, including microfluidics.